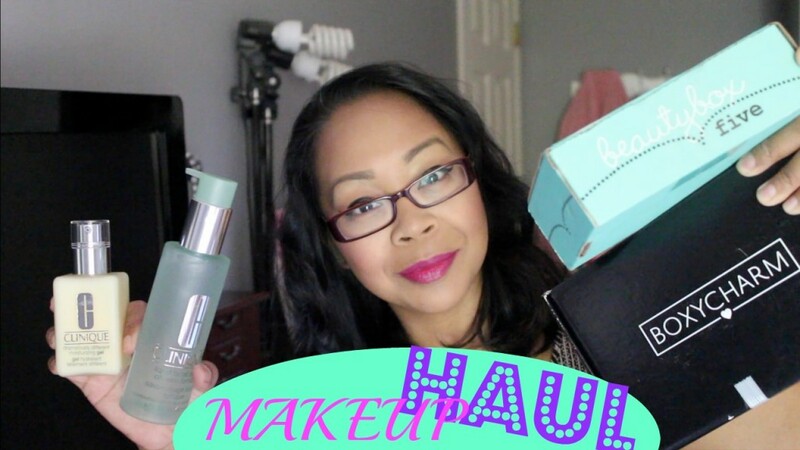 It’s been a minute since I’ve shared a makeup haul. I want to slowly get back into sharing some makeup finds with you all..even though I never get to shop for makeup anymore. It’s crazy how some passions slip away during busy mommy life…but they always come back eventually. Now if I can do my makeup more than once a week again, then that would be great lol!